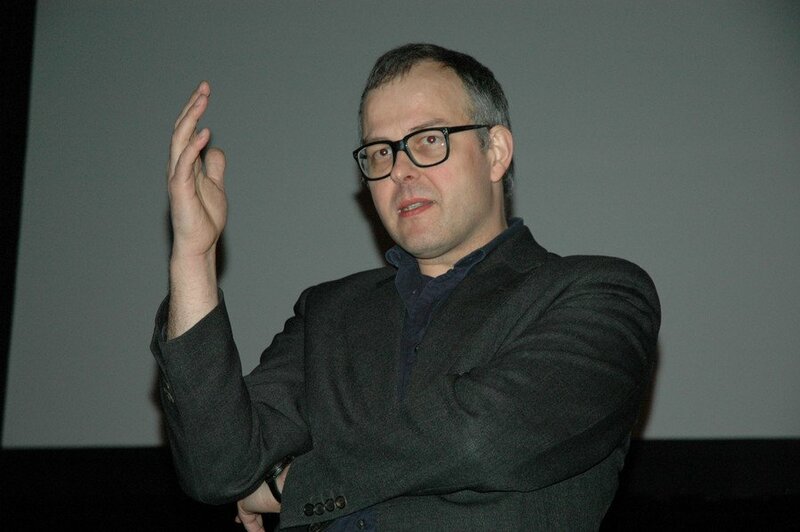 Karl Kels (born October 22, 1960) is a German experimental filmmaker who lives in Berlin. He was a student of Peter Kubelka`s film and cooking class at the Städelschule in Frankfurt. He has taught filmmaking at the Gesamthochschule Kassel, at the Johann Wolfgang Goethe-University in Frankfurt, at the Städelschule in Frankfurt, at the Universität der Künste in Berlin and at SUNY Binghamton. His films include Rhinoceroses (1987), Hippopotamuses (1993), Starlings (1991) and his most recent Sidewalk (2008).